metatarsal head bone at the base of the little toe. factors; however this condition is commonly thought to be due to wearing narrow-toed shoes and high heels therefore occurring more often in women. the outside of the foot. swelling and pain due to due to friction pressure resulting in corns or calluses at the site of the enlargement. This often occurs when wearing shoes that rub against the bulge, irritating the soft tissues underneath the skin and producing inflammation. 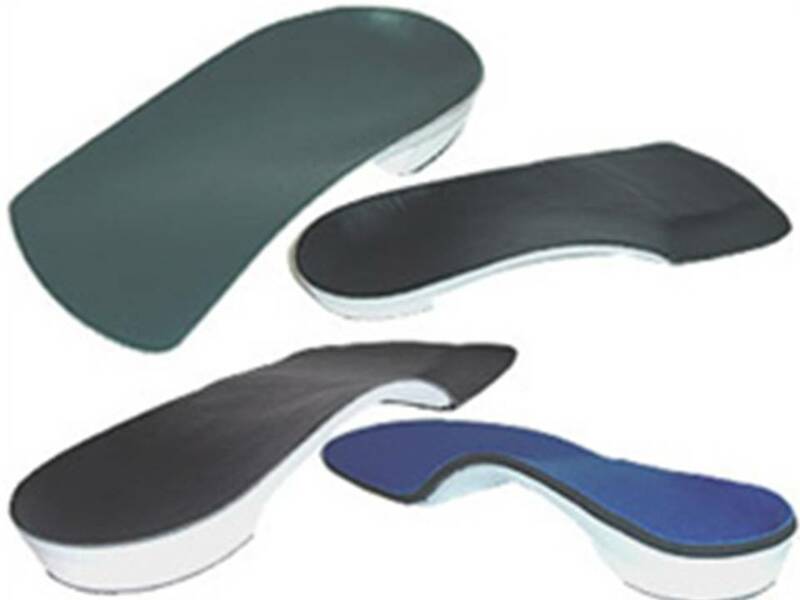 Orthotics are helpful to correct an underlying biomechanical problem and prevent the condition from progressing. Footwear should be changed to broad fitting shoes with a minimum heel. Last option -surgery (bunionectomy) to correct the tailors bunion.